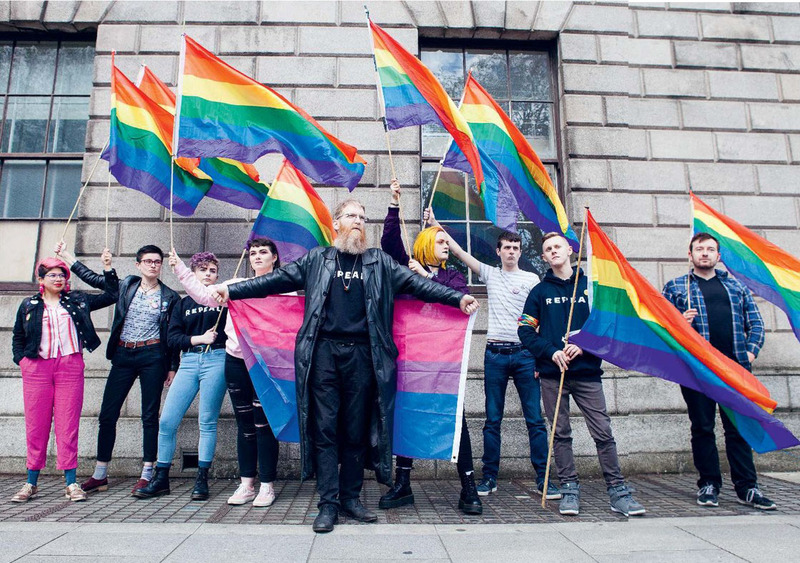 A small direct action group, Radical Queers Resist, set up to demand rights for the LGBT+ community, speak to Peter Dunne about inding themselves at the forefront of the protest movement to Repeal the Eighth. Photo by Hazel Coonagh. 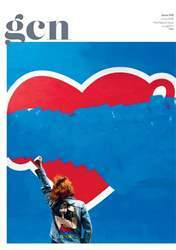 In the weeks leading up to the referendum on whether the country should repeal the Eighth Amendment, the public has seen an influx of advertisements and promotional material from both sides. In some cases, the No side has been accused of dirty tactics and spreading misinformation. One of the pro-life groups, the Irish Centre for Bio-Ethical Reform (ICBR), have travelled around the city, brandishing large, graphic posters and banners showing what they purport to be a foetus during an abortion procedure.